Lot 21. 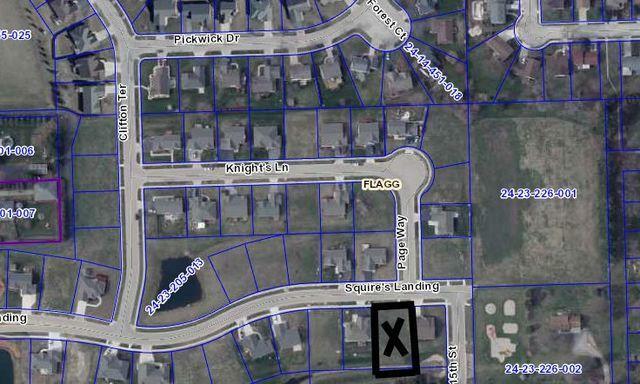 Fully Improved City Lot located in Squires Landing Subdivision. City Water & Sewer. Protective Covenants on File at Hayden Real Estate, Inc. HOA for 2016 was $368/year, but varies from year to year. Broker Owned.